Daddy, dad, da, pops, father, pater, papa, old man – whatever you call the man who brought you into the world, the time to remember him is fast approaching on Father’s Day, June 21st. Irish charity Anam Cara is asking people to share a special picture of themselves with their Dad using the hashtag #Daddyandme on social media, and to nominate three friends or family members to do the same in order to raise much needed funds. Fathers’ Day is a particularly difficult time for those Dads who have been bereaved of a child or children. The aim of the #Daddyandme campaign is to raise awareness of the difficulties bereaved Dads face. 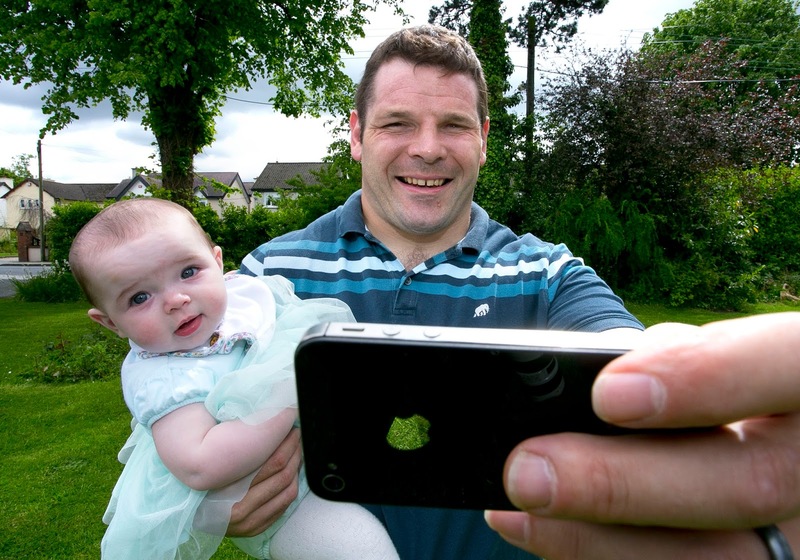 This June, Anam Cara is asking members of the public to take part in the #Daddyandme campaign and donate €4 by texting SUPPORT to 50300 to raise funds to provide support services to Dads and families who have experienced the death of a child. To coincide with the campaign, Anam Cara is launching a new information video entitled “A Dad’s Grief”, consisting of powerful interviews with bereaved Dads in the Anam Cara network. It’s so often the case that bereaved Dads get asked how the child’s Mum is coping but are seldom offered condolences or support to the same degree. This video is aimed at recently bereaved Dads, giving them the opportunity to hear the voices of others who have coped and survived the intense grief after the death of their child. A shorter version of the video, in support of the #Daddyandme campaign can be viewed here. Anam Cara is also producing an information leaflet aimed at bereaved Dads, as part of a larger resource pack for bereaved parents. This is in the final draft stage and once published will be distributed to counsellors, social workers, emergency rooms and funeral homes. Unique in that it is written by bereaved Dads themselves, it offers practical guidance through this most devastating of experiences. Nearly two thirds of Irish people know someone whose child has died but the intense grief associated with the loss of a child lasts much longer than society realises. It’s estimated that in 2014 alone, 2,100 families suffered the loss of a son or daughter. 1. Share a picture of you and your Dad on Facebook, Twitter or Instagram and include the hashtag #Daddyandme. The photo could be a recently taken selfie or one from the archives! 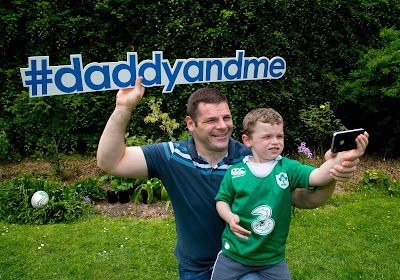 “Our #Daddyandme campaign is about celebrating our Dads and also remembering the many Dads throughout Ireland who will be missing hugs and cards from their children this Fathers’ Day and every other day of the year. The grief a father experiences is often overlooked, so we’re asking people to get involved and play a huge part in helping Anam Cara provide vital support services to those suffering following the terrible and unimaginable ordeal of losing a child”.